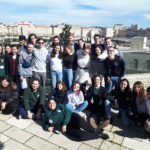 Veida Olami, the global summit of Netzer leadership, took place on January 15 – 20 at Beit Shmuel in Jerusalem. 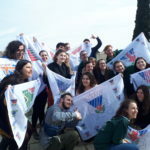 The Veida is convened annually as the governing body of Netzer to share best practices in young adult education, leadership, Israel engagement, as well as provide a global networking opportunity. 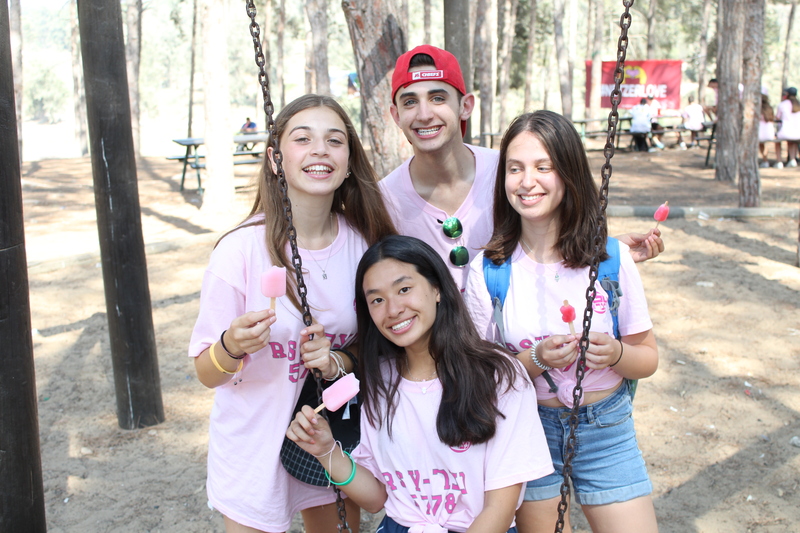 This year, Veida welcomed 26 participants from 11 countries and 13 snifim (branches) – Russia, Ukraine, Belarus, North America (NFTY), Brazil (Avahandava and Colonia Da-CIP), Germany, UK (RSY and LJY), Holland, South Africa, Israel and Australia. These dedicated young people serve as educators, lay leaders, movement workers and volunteers. 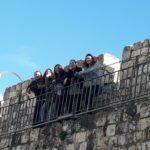 Their work continues to take our movement’s connection to Progressive Judaism and Reform Zionism to new heights. 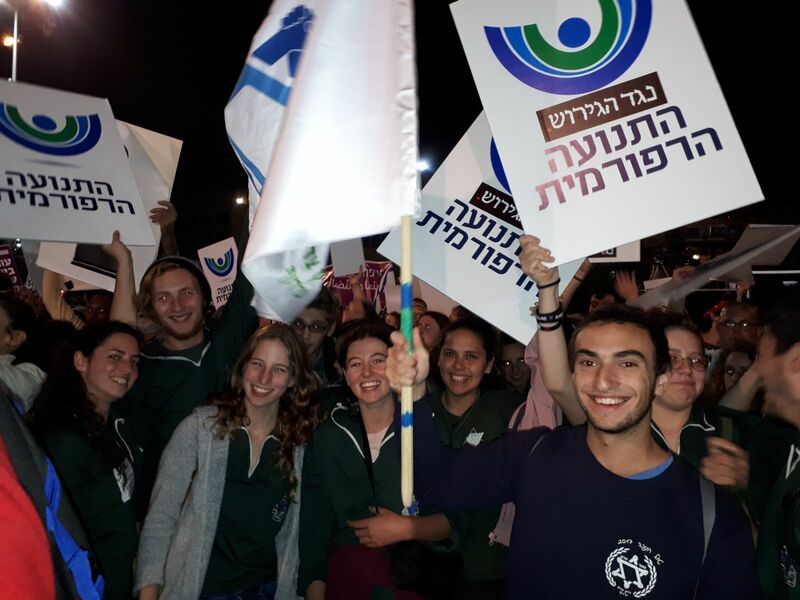 This year’s focus was Diversity, Difference and Inclusion and comprised workshops, discussions, site visits and meet ups with social organizations helping marginalized populations of Israeli society. 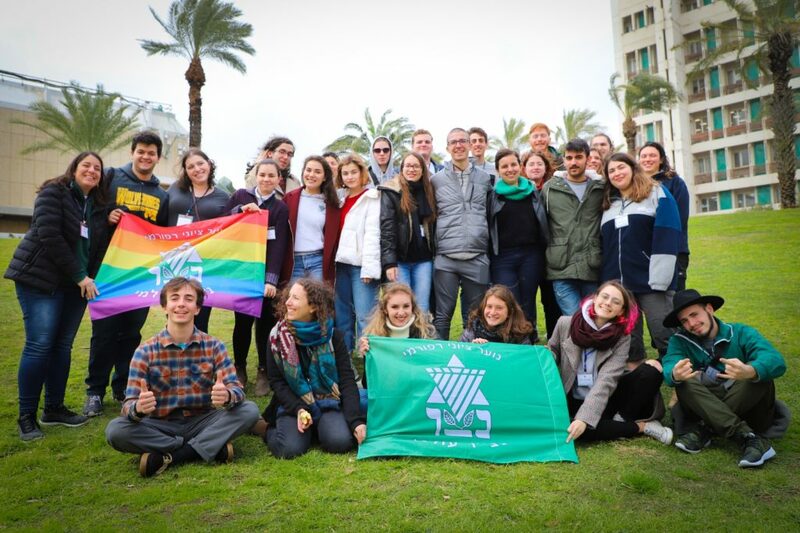 Delegates voted to add ‘Inclusivity’ as a value to the foundational document of Netzer Olami which informs the programmatic priorities of the global movement. 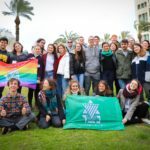 Veida’s gala opening event celebrated 40 years of Netzer Olami with a presentation recapping the history and development of the movement around the world. 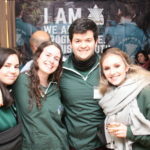 80 people attended, many of whom are Netzer and Shnat Netzer (Israel Gap Year) bogrim (alumni). We welcomed the first Netzer Oleh from Australia, Andy Michaelson, who made Aliya in the 80s. 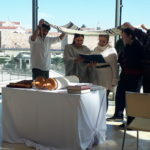 Veida Olami is grateful for the critical support of its sponsors: ARZENU Olami, World Zionist Organization, KKL-JNF, ARZENU and the World Union for Progressive Judaism. 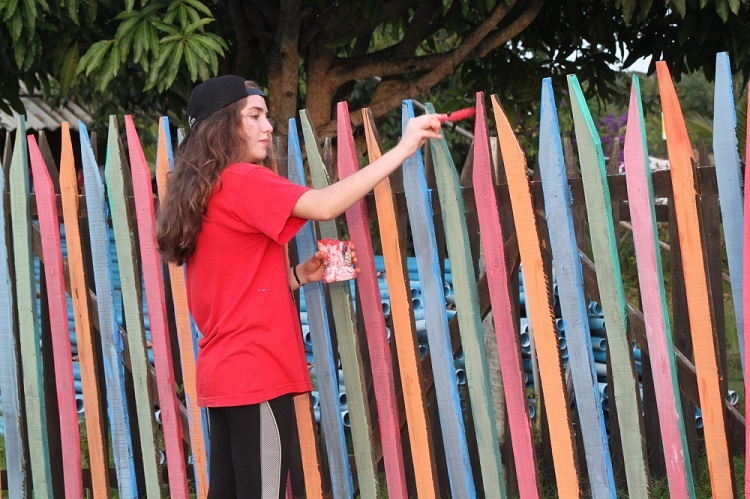 To join our efforts in engaging youth and young adult leadership, around the world, give today. Please fill out this form to share "[ISRAEL] Netzer Leadership Paves Wider Pathways for Inclusion and Impact at Veida 2019" via e-mail.